"I bought ink waste kit for my 1400 along with new ink, The free help to resett the counter on my printer was first class. I did a few prints with octoink and wow the colours bounce off the paper, sending prints to octoink to prove this, PS all prints done with no profiling amazing ink." 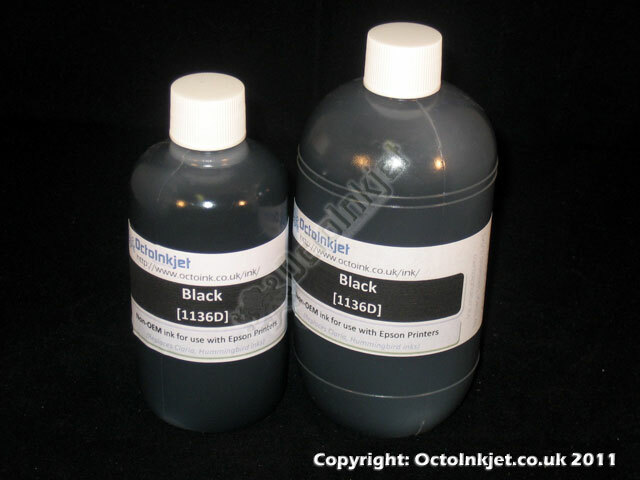 "Epson Compatible Claria Ink – Black from Octoink works much better than previous compatible ink and as good as Epson ink. Received excellent service and quick delivery of ink, email response was much appreciated."